Recently, 2K Games put out a new video for their recently released title, Borderlands 2! 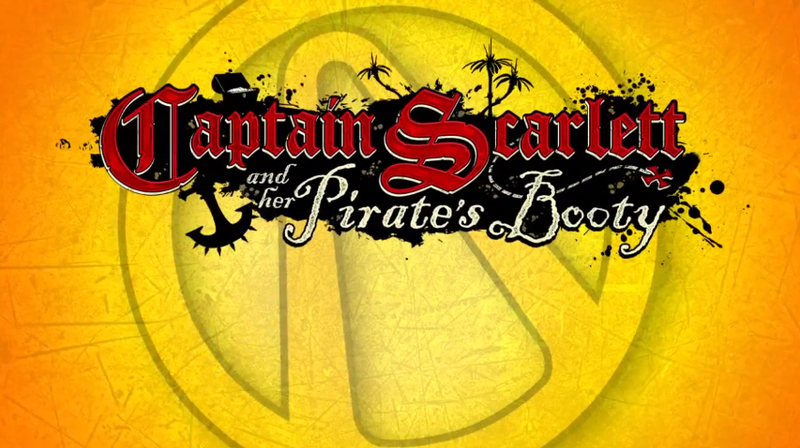 The video looks at the first add-on content campaign "Captain Scarlett and her Pirate's Booty" which is available to download now. In Captain Scarlett and her Pirate’s Booty, up to four players cooperatively enter the hostile sand dunes and wastelands of Pirate Bay in search of ancient treasures. The add-on content campaign features new characters, including the eccentric and eager Shade; locations such as the town of Oasis; enemies including the Sand Pirates and Anchormen; and special weapons and loot that make it a must-play experience. No trip to Pandora is complete without a stop in Pirate Bay.